All ex. Leo Haks collection. 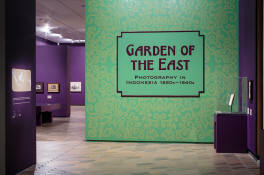 'The National Gallery's archive of photographs from Indonesia is based on the collection acquired in 2006 from Dutch rare-book and print dealer Leo Haks'.